Aberdeen - that's in Washingston State, by the way - is to honour late resident Kurt Cobain by erecting a sign bearing the words Come As You Are. After the song of the same name, obviously. The words will appear below the town's 'Welcome To Aberdeen' notice. A memorial committe, created last year, had petitioned for the establishment of a youth centre or park in Cobain's memory, but eventually settled for the sign. The committe chairman said: "Nirvana fans will understand the significance, yet it's vague and appropriate enough that the meaning is applicable to everyone." 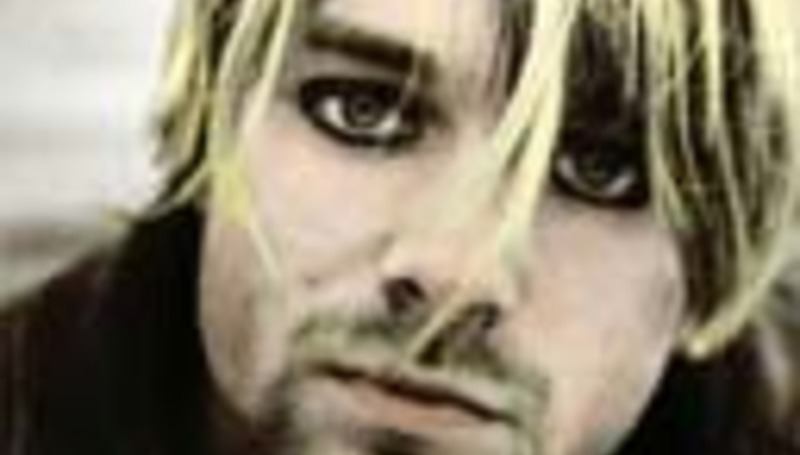 Leland Cobain, grandfather of the Nirvana frontman, said: "I think it's a good idea and it's about time. I drive by there every day and look for it. I have been waiting for it to go up." DiScuss: Any thoughts? Sign good or sign bad?